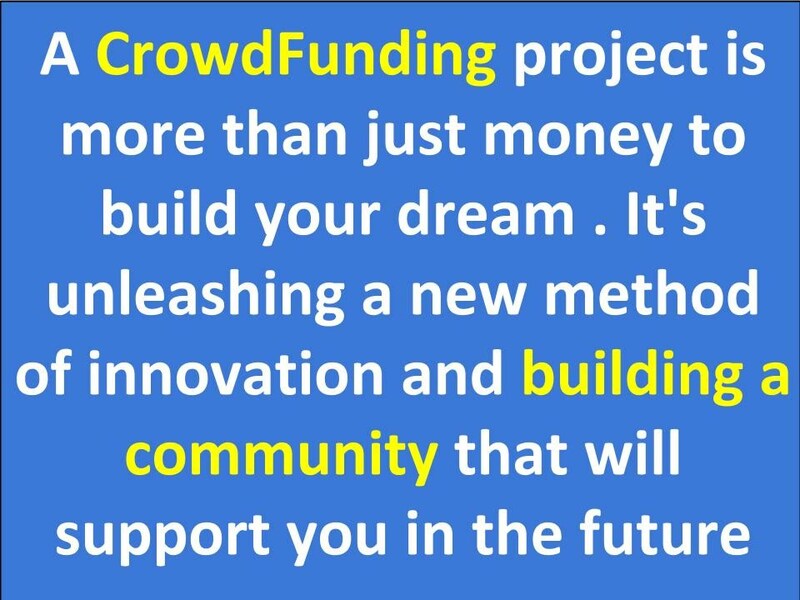 CrowdFunding portal value and promise are to promote your campaign to the crowd of thousands or million potential backers. But in reality they expect you to bring your crowd and about 30% to 50% of your campaign financial goals. Once you deliver this, then they will take a chance to promote you to their 1st page of CrowdFunding portal category and sometimes to the 1st page of their portal. This way you get thousands of eyeballs to potentially fund your campaign. Then the challenge is the relevant crowd. You know by now, only portion of the crowd you attack will visit the campaign (5% to 10%) and a percentage of them will back and invest in your campaign (1 to 2%. Naturally, you need over 300,000 to 500,000+ people to be exposed to your campaign prior and during the 1st two weeks of campaigning. You can build some of your crowd and we can help you to build more. Following is a list of services. These services are designed to assist Crowd Funding project owners pre and throughout their campaign. We have supported and managed many successful campaigns. You need a relevant and targeted crowd to fund your idea. Manage and ad Likes, retweets, follower,friends, .... etc. Bundle Design: Through thorough detail research of your industry, we will design, innovate and implement a unique marketing plan that lets your product stand out among the competition. Research it: We research the topic and automate the search process and daily content delivery for you for you. This could be used for your article or announcement or enriching your blog posting. Create It: Write an article or announcement about your CrowdFunding project or campaign. This could be before or during your campaign and for a product, services or event. Distribute It: We will deliver your story (article or announcement) to every major search engine, national news sites, and 30,000+ journalists and bloggers — generating branding, visibility and buzz for your business.